At xiaomi crowdfunding platform, there are now hundreds of products for people (gadgets and clothing) as well as for home, including vacuum cleaners, purifiers, and so on. 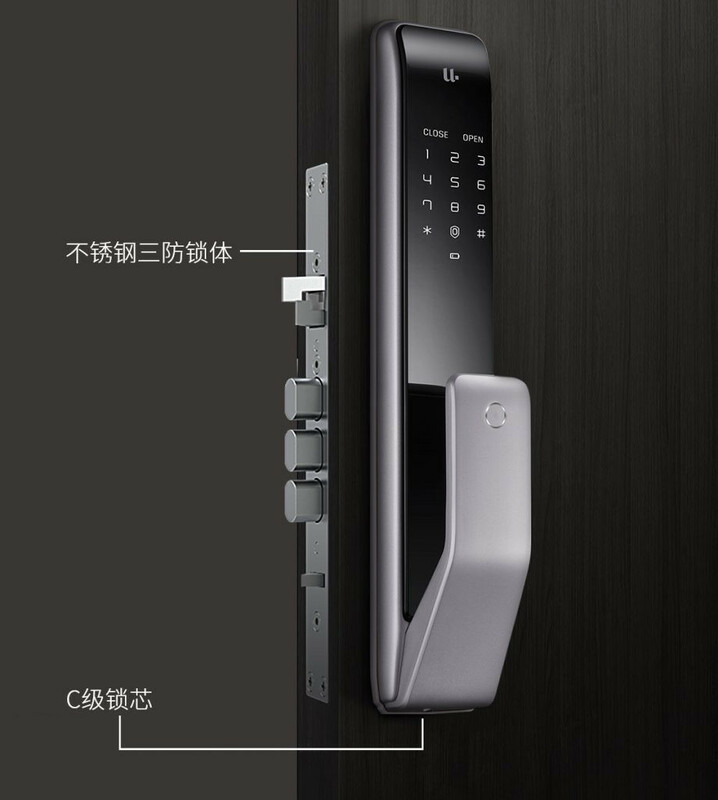 However, where Xiaomi seems to focus its resources, housing security, or indeed locks that will not only make the doors intelligent, but also simplify our lives. 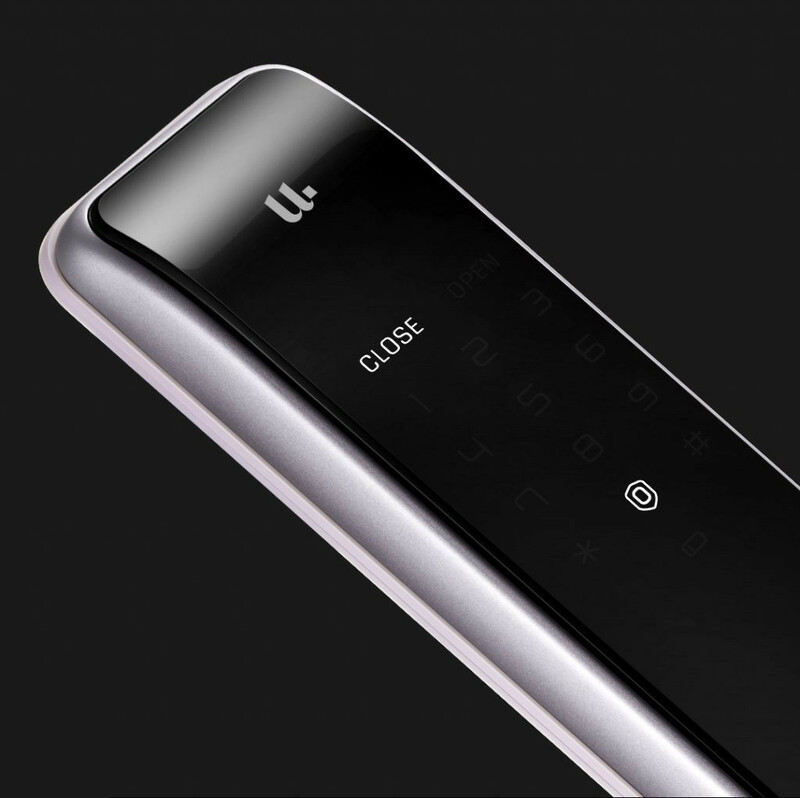 xiaomi mijia u m2 smart lock is the fourth smart lock, which is presented as a crowdfunding project, after xiaomi Aqara S2 Smart lock, xiaomi x1 smart lock and xiaomi q2 smart lock. Nevertheless, the latest design lock is completely different and more interesting than the rest. The same standard horizontal bundle with the pin has been replaced by a push / pull mechanism, meaning you have to press it or drag it to make the operation easier, especially if your hands are occupied. Obviously, this very specific mechanism uses a fingerprint sensor that allows registered users to easily unlock. The offenders must be made with a class C and 3 cylinder locking system made of high quality materials, some of which are made in Italy for a lock that can not be opened or damaged by shock and effort to break it. 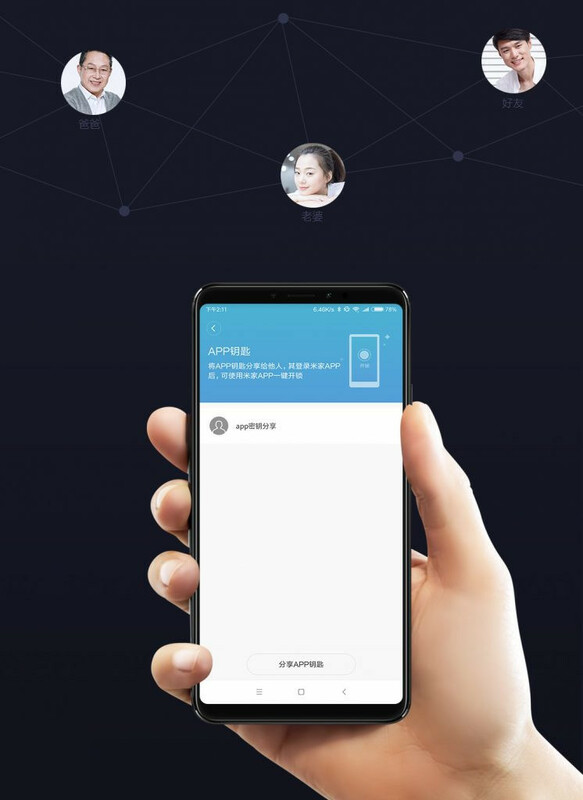 As for the fingerprint reader, this lock is one of the fastest in the market, so that it can read a fingerprint in less than 0.3 seconds and 360 degrees. The sensor is equipped with an algorithm that helps detect fingerprints faster and faster over time. 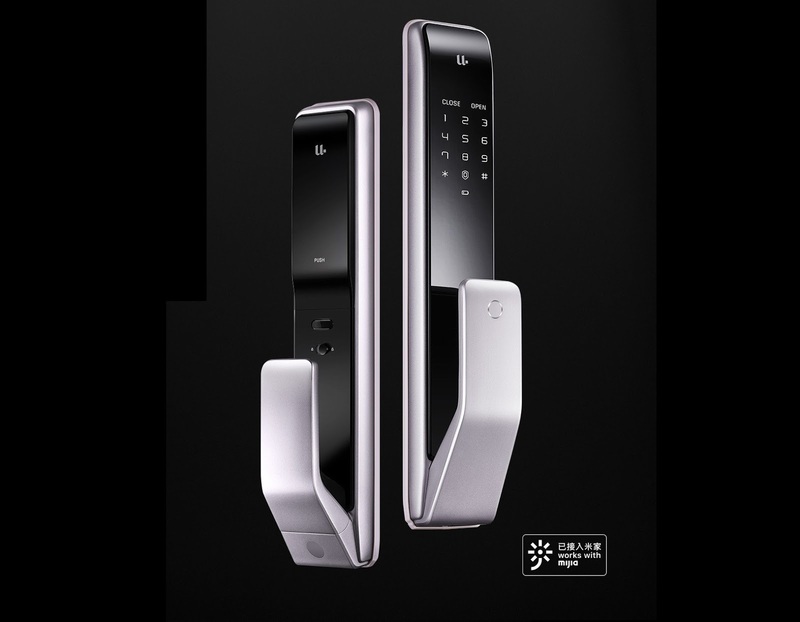 xiaomi mijia u m2 smart lock is compatible with the Mijia application, which currently controls a number of accessories for the Xiaomi home, which allows you to unlock it; it also sends encrypted keys to your friends. Allow home access remotely. Finally, it has a numeric keypad for those who are "old" and prefer to enter a password instead of identifying a fingerprint.